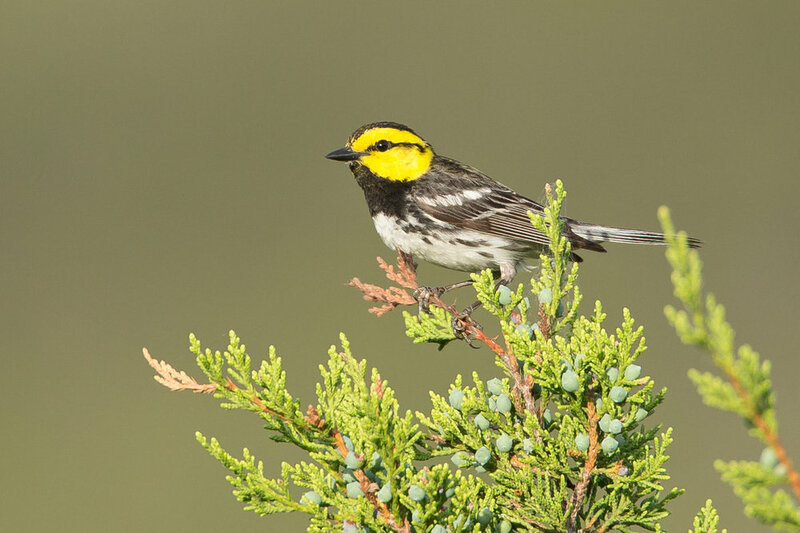 Golden-cheeked Warbler - jewel of the Hill Country. 'Y'all come back!' say the signs in the big state. We will! Full details on the Birdquest site here.